Author & thought leader on a mission to leverage the genius within every individual & organization. As technologies and communication tools develop at warp speed, rapidly injecting themselves into the culture and almost immediately into our daily lives, a new evolutionary cultural meme is emerging. Life and work can no longer be separated into different, often opposing compartments. The mash-up of how we live, create and work requires a new approach. Success and happiness depend on learning how to blend career and life priorities—not to achieve balance, which is no longer a viable or even desirable objective, but instead to achieve a new cultural paradigm. Hacking culture is about achieving an intriguing condition of freedom at the intersection of your cultural identity and professional talents which should be leveraged and expressed together. In this high-impact talk, Gina teaches audiences how to integrate the needs and desires of the heart and the mind by unifying and activating interests, goals, cultural identities, natural resources, networks, intuitive capabilities, and communities into one highly cultured life, where there is no line drawn between the personal and the professional, the body and the mind, the community and the workplace. Gina challenges her audience to live their lives with intention and offers up a seamless approach towards excellence in all areas of a fully integrated modern cultural life. Achievement is unattainable without enthusiasm. It’s the fuel that ignites action for every individual, team, and organization. Zeal—out-and-out gusto, a totally energetic, contagious fandom—can you say you’ve got that going on in your outfit? In this inspirational talk, Gina explains why zeal is the missing ingredient and shows how to harness, fuel, and leverage zeal in order to move mountains for teams and organizations. The mash-up of how we live and work requires a new approach. Success and happiness depend on learning how to blend career and life priorities—not to achieve balance, which is no longer a viable or even desirable objective, but instead to achieve convergence. Convergence is about achieving an intriguing condition of freedom at the intersection of your assets and aspirations, which are leveraged and expressed together. In this high-impact talk, Gina teaches audiences how to integrate the needs and desires of the heart and the mind by unifying and activating interests, goals, natural resources, networks, intuitive capabilities, and communities into one highly convergent life.Masterfully combining provocative storytelling and actionable insights, Gina inspires her audience to move from the ordinary to the extraordinary by embracing conscious convergence to craft a deeply rewarding, gratifying future. How to Put Your Personal Power to Work for You: Present your strengths and expertise alongside your values and passions. Put your creativity and authenticity front and center. Find the place where these "hard assets" and "soft assets" meet—that’s the "sweet spot" where your genius lives. 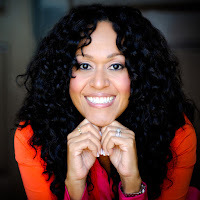 Gina Rudan is an author, thought leader and the President of Genuine Insights Inc., a contemporary professional development training practice whose mission is to leverage the genius within every individual and organization. 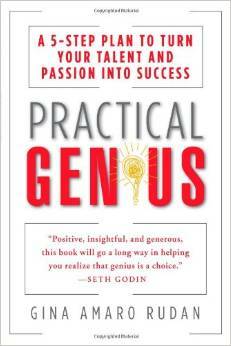 She is the author of PRACTICAL GENIUS: A 5-Step Plan to Turn Your Talent and Passion into Success. 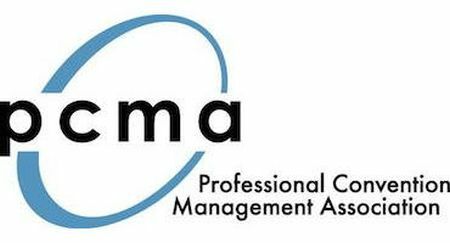 Gina has been a guest lecturer and trainer for organizations including TED, Microsoft, PepsiCo, Merck Co., Summit Series, the BET Network, the Interpublic Group, Nike, LinkedIn, and Stanford University, among many others. 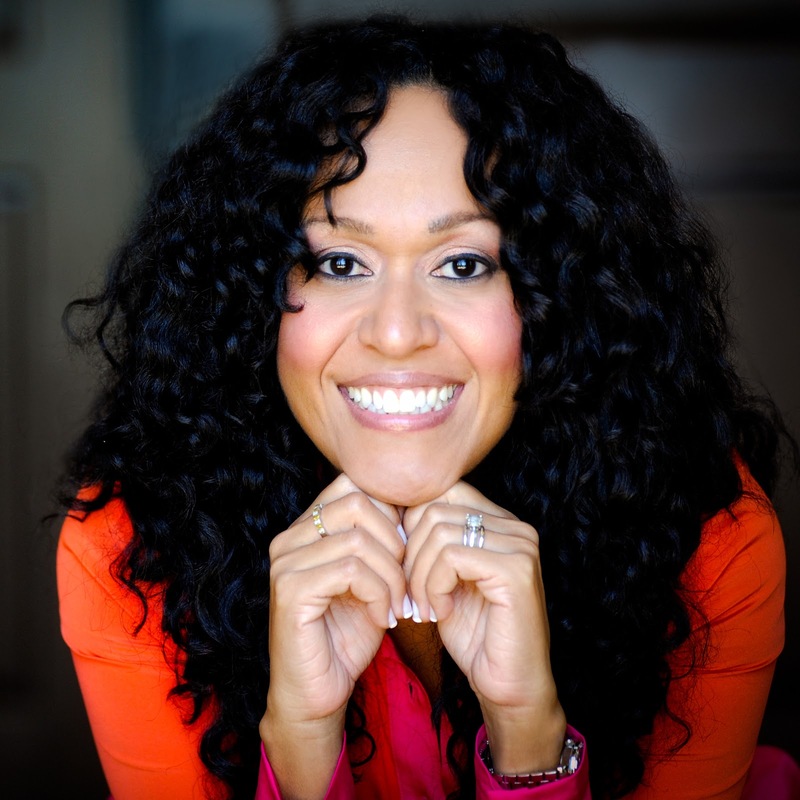 Before launching her own practice, Gina held management positions at Fortune 500 companies including Avon Products and PR Newswire, where she was responsible for spearheading multicultural and international marketing efforts. Gina currently serves on the Generation Listen Advisory Board for National Public Radio. She was named one of the top ten inspirational twitter accounts to follow by the Huffington Post in 2012 and was also selected as one of the top twenty Latino Trailblazers in the United States by Best Buy in 2012. A native New Yorker, Gina graduated with a Bachelor’s degree in English Literature from Binghamton University and is a National Urban Fellow holding a Master’s degree in Public Administration from Baruch College in New York City. Gina lives in with her husband and son in Northern California.